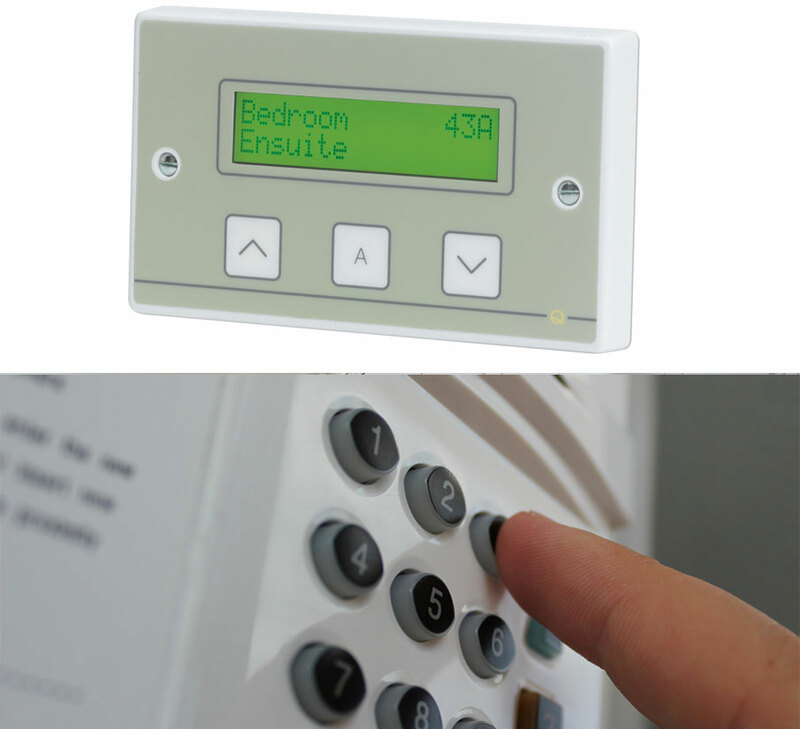 Including Fire detection, Nurse call, Disabled refuge, Intruder, Access control, CCTV , Staff attack, Voice Alarm Systems, Induction loop, Extinguishers, Emergency lighting and Alarm Monitoring systems. OUR FOCUS has always been on providing quality and value for money for our customers and building long standing relationships with clients built on trust and therefore we only use quality approved products manufactured to the relevant British and European standards thus ensuring that our promises to deliver are met. Our years of experience in this industry ensure that we can assess the risks to your property and develop a tailor made solution to meet your requirements. All our systems are installed, commissioned and maintained by fully trained engineers supported by a 24 hour callout service throughout the year. We have used Logic Systems for over ten years to carry out all our nursing homes fire systems maintenances. The work is completed on time, efficiently and with pride. We have found that their call out service is also faultless – well done and thank you. Logic Systems have supplied,Installed and commissioned Fire and Security systems on many of our sites and never let us down.The work is completed to a high standard on time and all the relevant paperwork and documentation is completed prior to the buildings hand-over.